These are the most popular self help books highly recommended for anyone that wants to improve their self esteem and confidence. 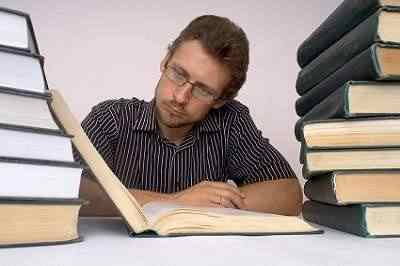 You will also find Self-Help audio books . Many of these audio books have a free sample that you can listen before you purchase it. Listen to them in the car, at the gym , on your iPod, even in your computer while you are doing other tasks. Enjoy!. Stay motivated and feel better about yourself. Self Esteem from the Inside Out presents The Three Months Self Esteem Guide. This book will show you: * The 10 roots causes of low self-esteem. * The 6 important aspects to consider to have a healthy self esteem. * Eliminate guilt to stop punishing yourself. Real examples on feeling guilty and the source of guilt. * The seven Self-esteem Techniques. * Five simple steps to overcoming even the most devastating of failures . Learn step by step how to: Gain more confidence and eliminate self-doubt Feel good about yourself Gain Freedom from unwanted, haunting fears Eliminate negative and limiting beliefs Increase your sense of Self-Worth. 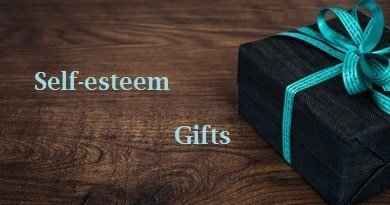 Discover: The Four Characteristics of Low Self Esteem, Things to avoid that create Low Self Esteem Two secret steps to develop Self Acceptance Four ways to create a healthy Self Image Tips for managing your Emotions Four ways to eliminate resentment How to take care of yourself in the right way. The Boost Your Self Esteem Workbook is not about a quick fix; you will not wake up tomorrow with high self-esteem. If you use this workbook regularly, your sense of self worth will increase day by day. 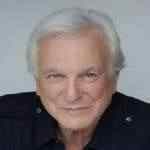 Nathaniel Branden, Ph. D., has done more than anyone to awaken America’s consciousness to the importance of self esteem. 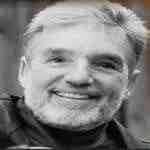 John Bradshaw has been at the forefront of the self help and recovery field for more than 10 years. He has helped millions of people improve their lives through his ongoing lecture series, his four nationally broadcast public television series and his best selling books. 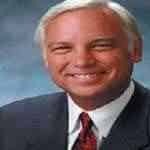 Jack Canfield is the coauthor of the #1 New York Times bestseller, Chicken Soup for the Soul and its best selling sequel, A Second Helping of Chicken Soup for the Soul. He is president of Self Esteem Seminars in Santa Barbara an the Foundation for Self Esteem in Culver city, California. Catherine Cardinal, Ph. D., is a psychotherapist, hypnotherapy, and movement expressing therapist. She has a private practice in California and is on staff at Esteem Associates in Los Angeles.